Express delivery of goods by car. Our constant client requested full range of logistics services. 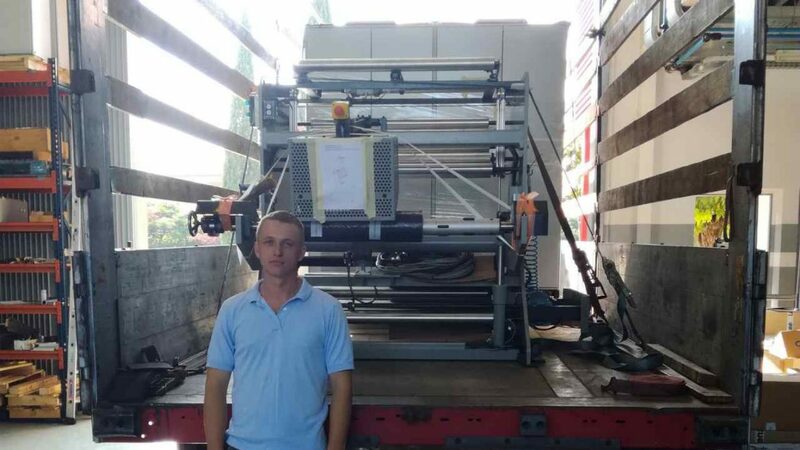 Since the transportation of equipment is a fairly time-consuming and responsible process, we have asked the most experienced employees of Corcel to prepare a transportation project. Priority attention we paid to the choice of a vehicle. Usually platforms or cars with awning are used for equipment transportation. 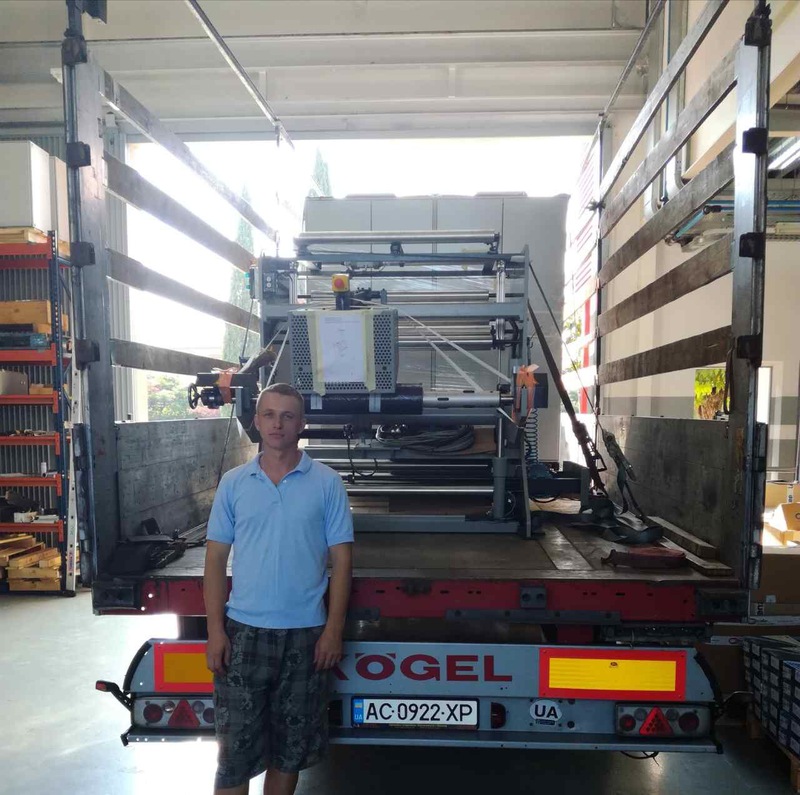 For the transportation of equipment for production of trash bags, our team provided Corcel`s own truck with a tilt. The truck corresponded to the Euro-5 standard. Since the equipment is a very expensive cargo, it is important for the driver to have an extensive experience in securing the cargo on the way. The sender independently loaded the goods into the car. 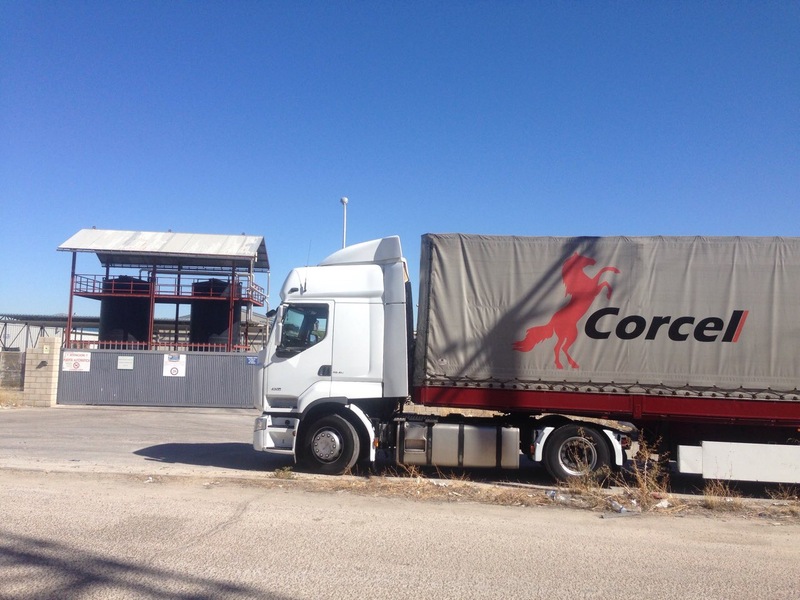 However, Corcel`s freight forwarder ensured that the equipment was additionally secured on the pallets, for which Corcel`s team had prepared in advance special corners, belts, locks and rugs. The company Corcel specializes in international road transportations from Europe to Ukraine and vice versa. Our brokers advised the customer on all the difficulties of equipment customs clearance in Spain and Ukraine, including preparation of the certificate of origin EUR-1. All documents for registration were prepared in advance. To ensure cargo safety, Carnet TIR was additionally issued. Issuance of Carnet TIR for transportation. 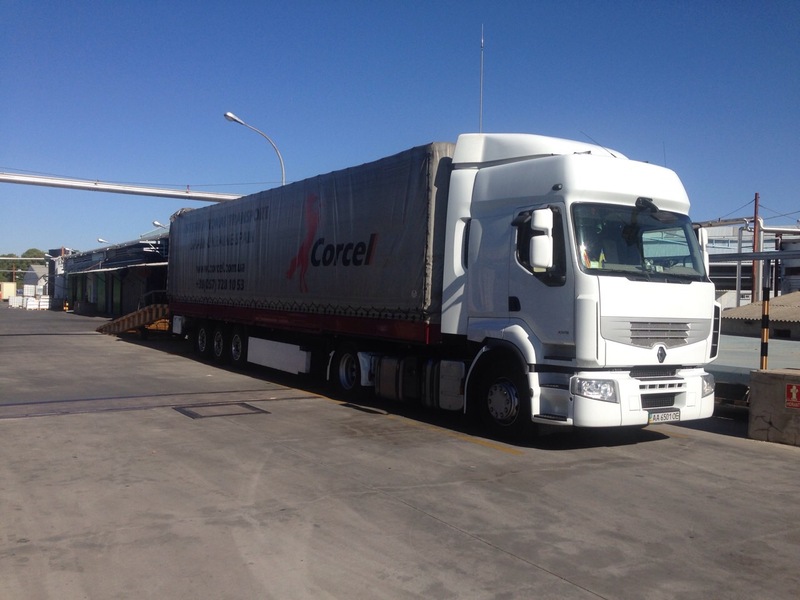 The logistic company Corcel successfully performed international transportation of expensive equipment by road on the route Girona (Spain) – Dnipro (Ukraine). The equipment was delivered to our regular customer on time and in full safety. If you are interested in transportation of equipment or any oversized cargo (one-time dispatch, or on a “turn-key” basis), contact Corcel via the numbers indicated on our website or send us your request to e-mail logistic@corcel.com.ua. Our staff will contact you as soon as possible to clarify your request. Additionally, you can get an approximate cost estimate using the “Request a rate” button.